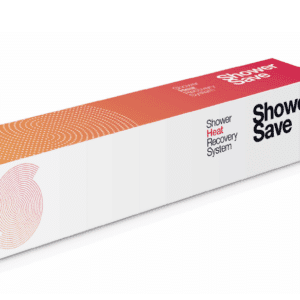 EasyMerchant can supply the innovate Showersave range of products to help recover heat from waste water. Perfect for self builds to help lower SAP values. 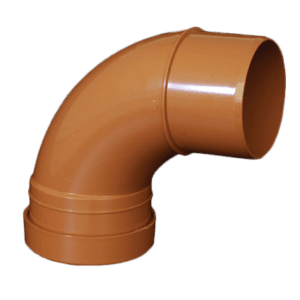 What is a waste water heat recovery system and how does it work? Ordinarily, a waste water heat recovery system works by extracting heat out of the water out of your bathtub or shower that goes down the drain pipe. The extracted heat is then used to heat the incoming mains water, so reducing the energy needed to warm your water up to temperature and reducing the workload of your boiler. 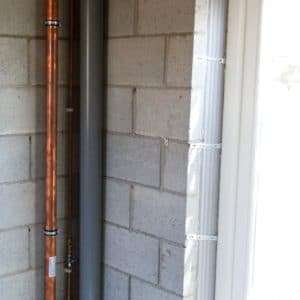 A waste water heat recovery system takes the form of a vertical aluminium pipe, in which the water runs alongside the colder mains water to transfer the heat. 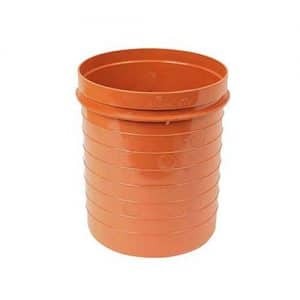 So the product transfers approximately 60 percent of the possible heat from the waste water back into heat for the incoming mains water, the goods are usually around 60% efficient. This will save you money on your energy bills, especially if you use a lot of water in your residence. They’re also apparatus that are fairly simple. They’ve no electrical parts, no pumps or control boxes, and so they need almost no up-keep. They have an expected lifespan of 20 or more years. When constructing a new residence they can also help achieve SAP values.